Congestive Heart Failure. The company explains that the principle is the same here as that for renal insufficiency. Because heart failure creates an already excessive buildup of blood in the heart muscle, KT Tape states that, “Moving fluid back to a failing heart can overwork it.” This would, of course, mean that KT Tape should not be used on any part of the body when such a condition exists. Infection. In a similar sense to the two conditions above, the efficient movement of fluids throughout the body which KT Tape facilitates can encourage the spread of infection to other parts of the body. 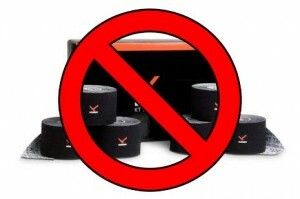 Since this would be undesirable and dangerous, it’s best to avoid taping whenever infection is present. 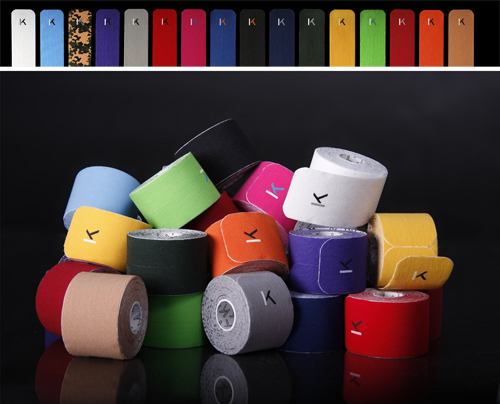 KT Tape can be beneficial for a wide variety of problems and conditions. However, it is not indicated (and neither is any other brand of kinesiology tape) and should never be used when any of the five conditions described above are present. If you are unsure whether any of the above conditions are present but suspect that this could be the case, refrain from using any brand of kinesiology tape until you’ve received clearance from a medical professional.